Rodica Maria Suma, 66, of Canton, passed away peacefully on Sunday, January 13th, at Aultman Hospital following an extended illness. She was born in Drasov, Romania on July 10th, 1952. Rodica came to America when she was 13. 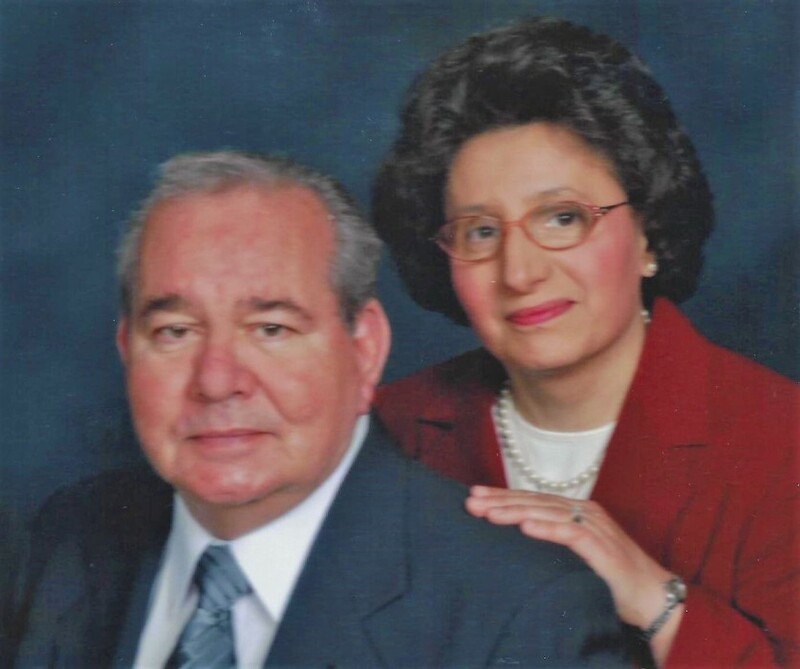 Preceded in death by her mother Paraschiva "Patricia" Hurbean and her loving husband of 36 years George W. Suma, whom passed away March 30th, 2017. Employed many years ago for Buckeye Sporting Goods along with Society Bank and Fishers Optical, all of Canton. Rodica was an active member of the St. George Romanian Catholic Cathedral. She is survived by her son Christopher G. Suma, of Canton; as well as numerous cousins. Friends may call on Wednesday, January 16th, from 6PM to 8PM where a Saracusta Service will be held at 7:30 PM, all in the St. George Romanian Catholic Cathedral, 1123 44th St. NE, Canton, OH 44714, with Very Rev. Fr. Ovidiu Marginean officiating. Funeral services will be held at 10AM on Thursday, January 17th, also in the Church. Burial will take place in Forest Hill Cemetery. You may add your condolences on our website; www.waltner-simchak.com. 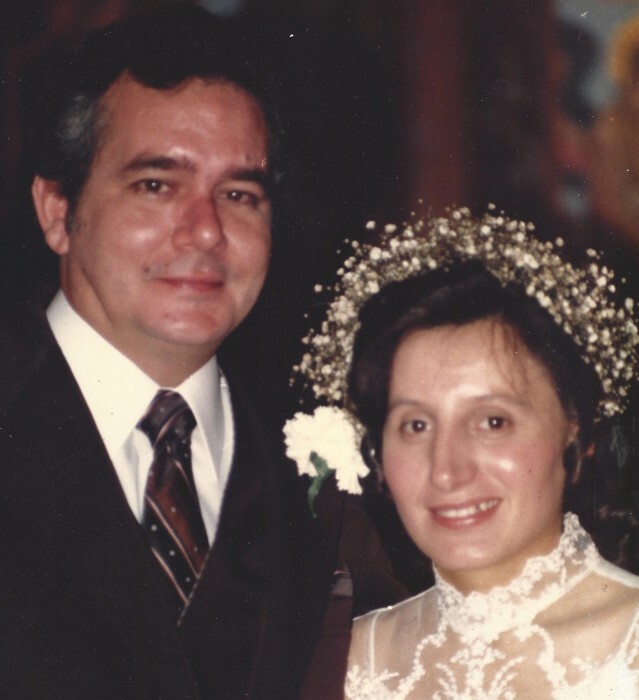 In lieu of flowers, the family requests donations to the St. George Romanian Catholic Cathedral.